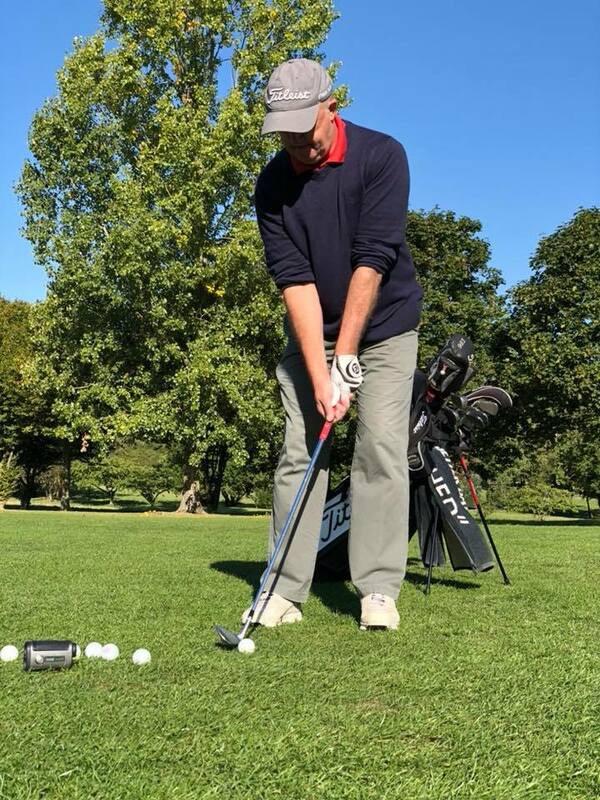 Through my experience teaching all over the world I have found that one of the most effective ways to get an insight into the whole game of the golfer is to play with them in a relaxed round of golf. 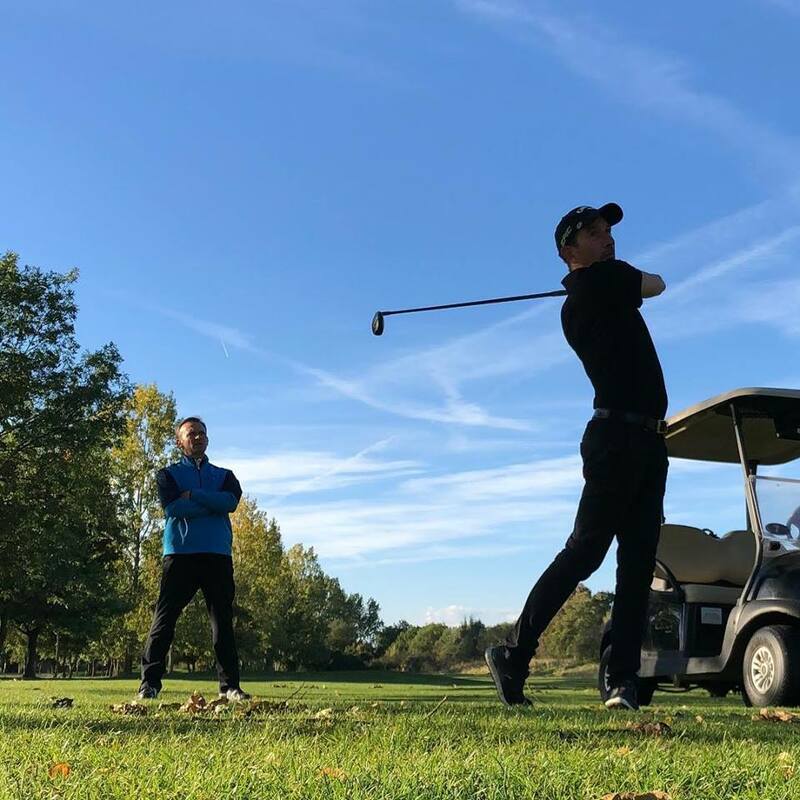 I can see and analyse so much more when on the course from swing mechanics, shot decision process, strategy, short game, putting and mental strength. After a round we can immediately plan a very targeted practice plan for quick results. It’s all about getting better next time out on the course and not just on the range. My home club for instruction is The Cambridgeshire Golf club at Bar Hill but we can play anywhere you like.